ACURO's Thermic Fluid chemicals a powerful blend of safe & high temperature compatible blend of surfactants, corrosion inhibitor and state of art deposit penetrant. 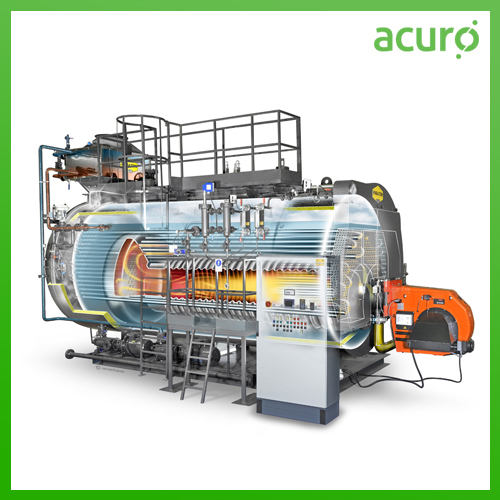 The entire thermic fluid system can be decarbonised using very small dosages of ACURO's Thermic Fluid chemicals. Economical as saves time, labour cost as it eliminates even hard scraping. Carried out on line i.e. without any Shutdown.